Details: Great for pull-ups, sit ups, pushups, dips and crunches. Have your own gym at home. 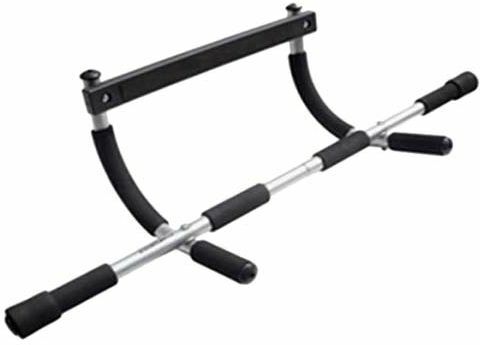 Helps strengthening and toning your chest, arms, shoulders, back, abs and more.